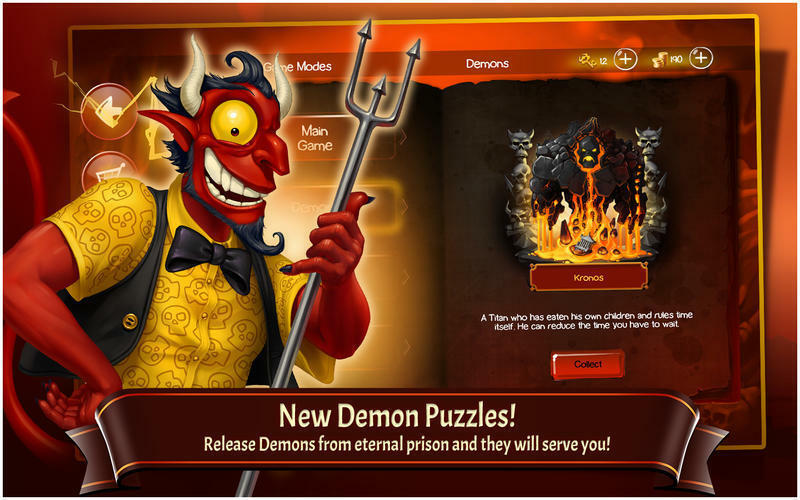 Developer website: JoyBits Co Ltd.
Is there a better alternative to Doodle Devil? 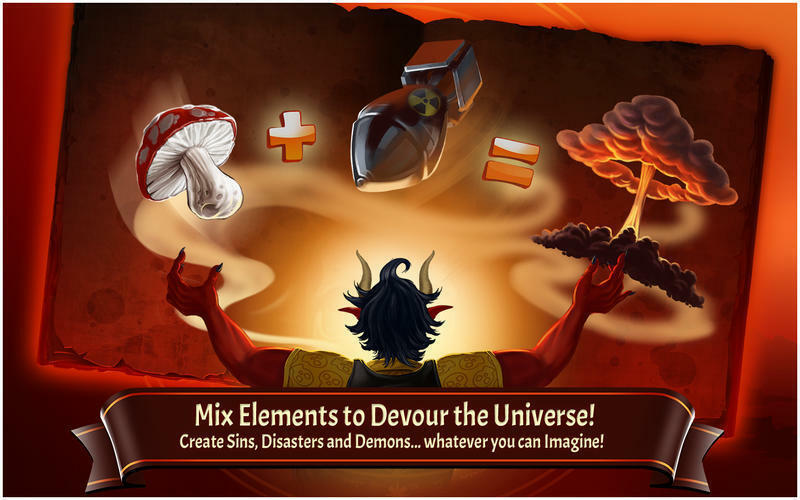 Is Doodle Devil really the best app in Simulation category? 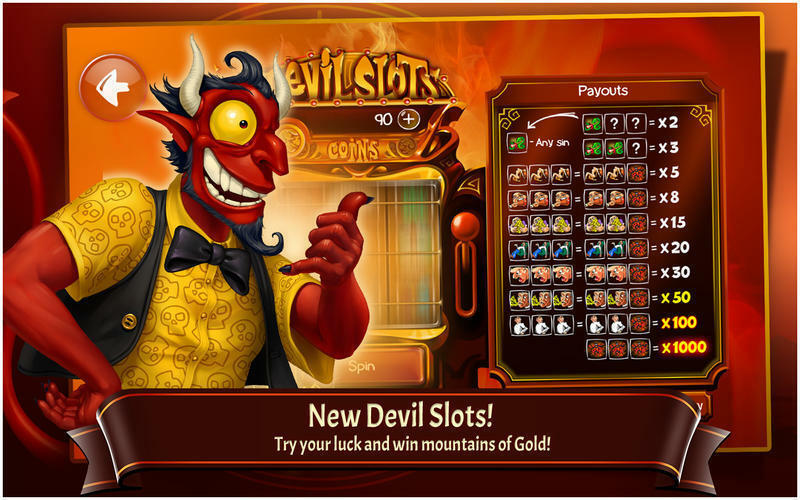 Will Doodle Devil work good on macOS 10.13.4? 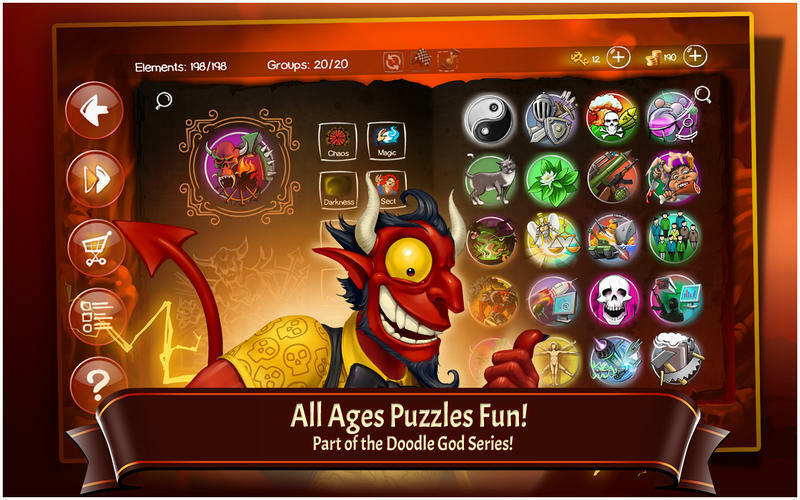 Doodle Devil is a unique puzzle game in which the player combines objects and ideas to discover over 150 individual items that make up the Doodle Devil universe. 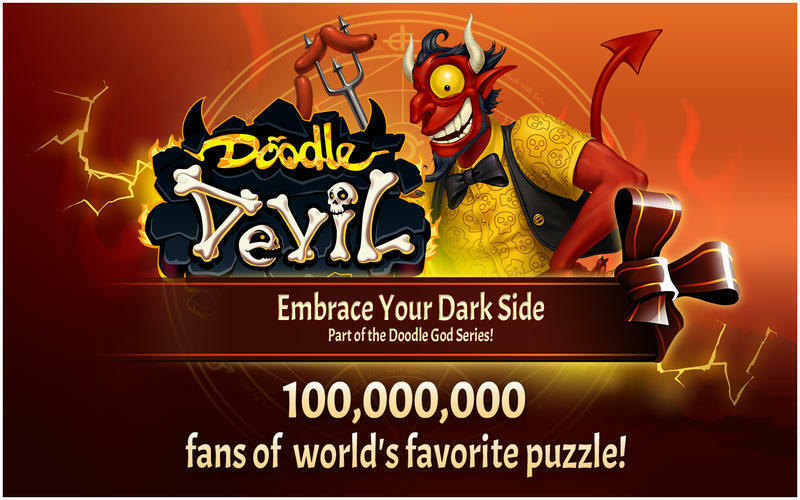 Doodle Devil needs a review. Be the first to review this app and get the discussion started! Doodle Devil needs a rating. Be the first to rate this app and get the discussion started!